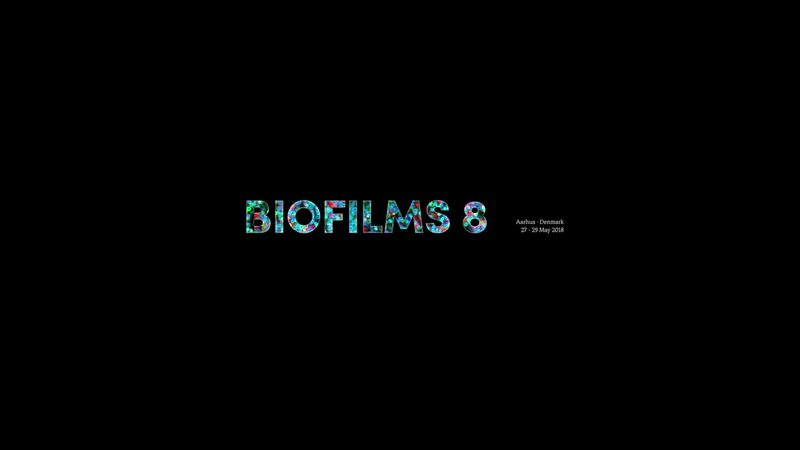 Hear more about the Biofilms 8 Conference which for the first time will be held in Aarhus Denmark, 27-29 May 2018. "The meeting will be an occasion for people with different aspects of the biofilm research at hand", states Professor and Conference Chair Rikke Louise Meyer. Hear more about the Biofilms 8 Conference and the exciting topics that will be covered during the two and half days of the event.